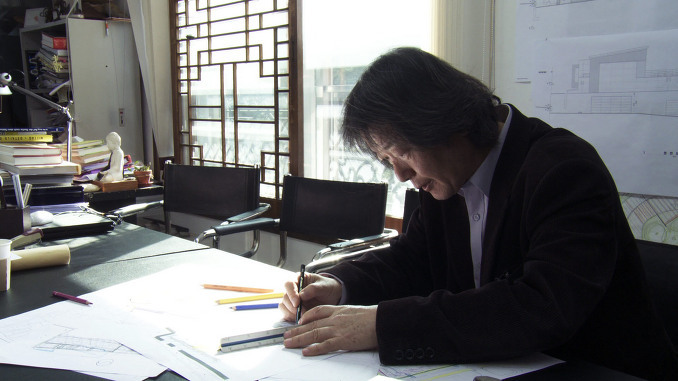 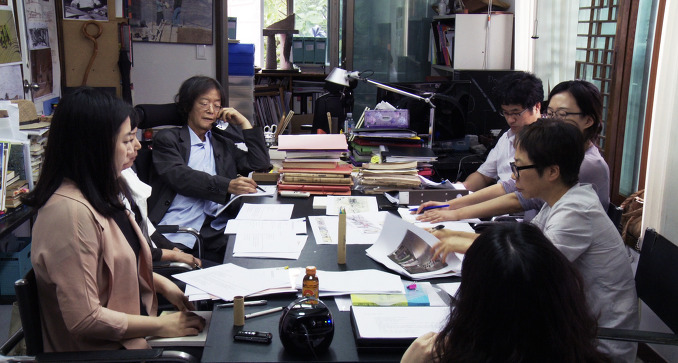 Even after architect Jung Ki-Yong is diagnosed with colorectal cancer, he keeps busy with his exhibition on architecture at the Ilmin Art Gallery and teaching prospective architects. 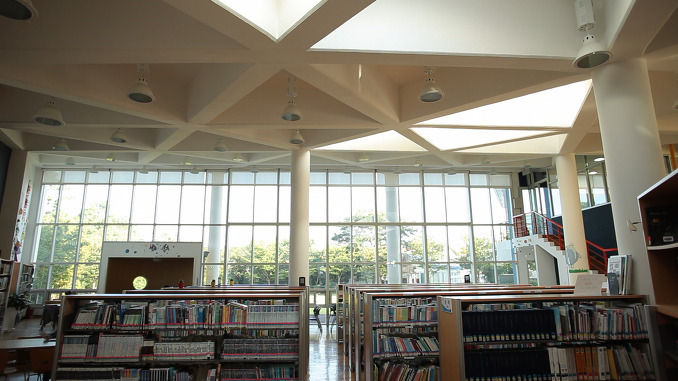 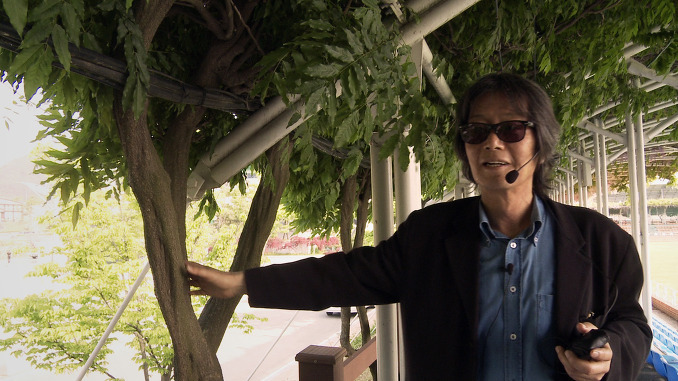 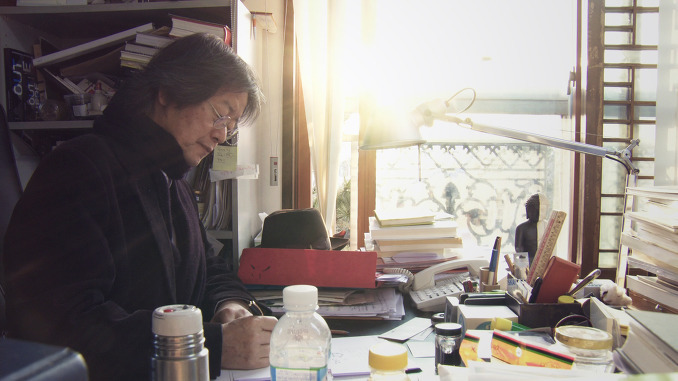 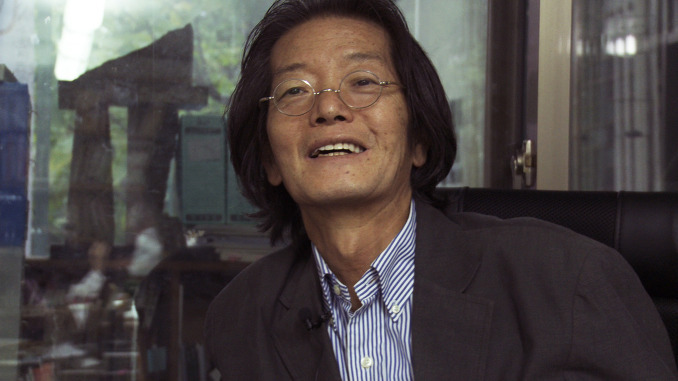 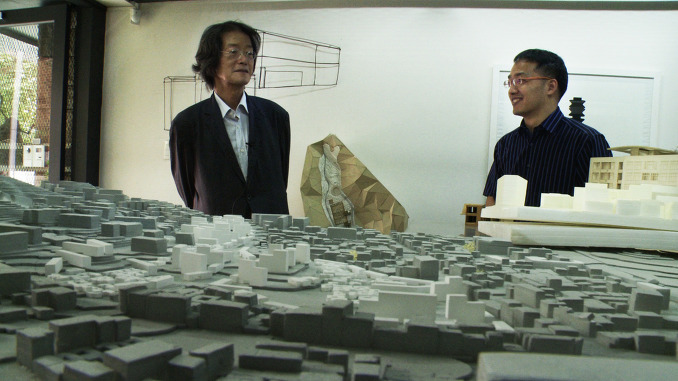 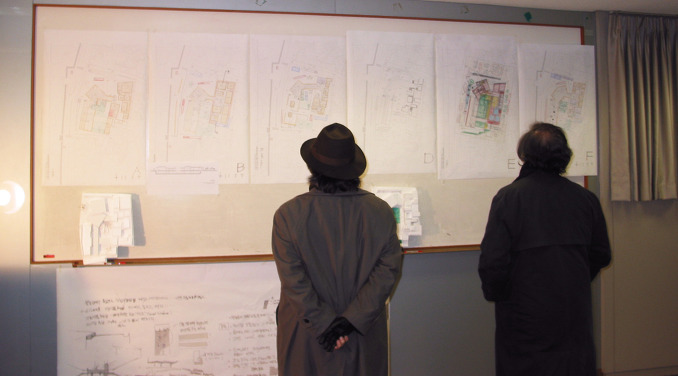 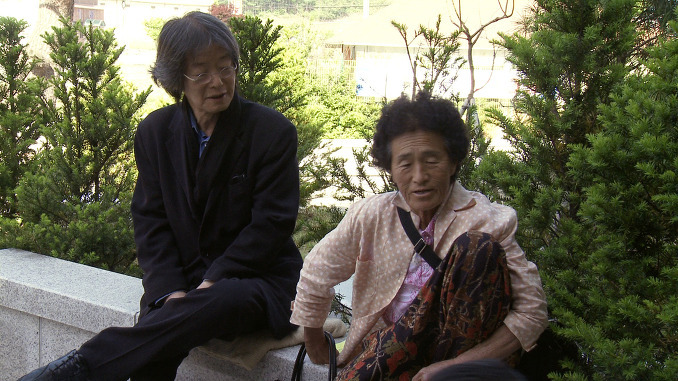 Jung Ki-Yong is a master in architecture and shares his knowledge by participating in projects. 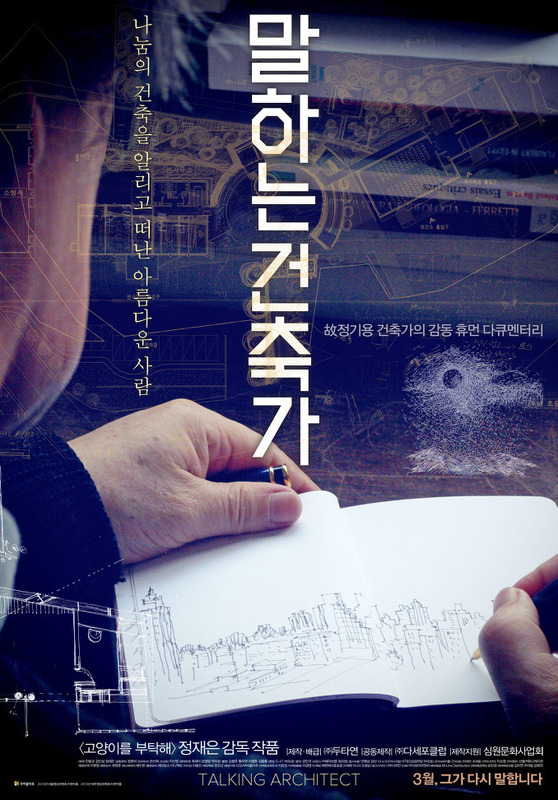 He tries to let others know about architecture, people and nature, but he doesn't have much time.